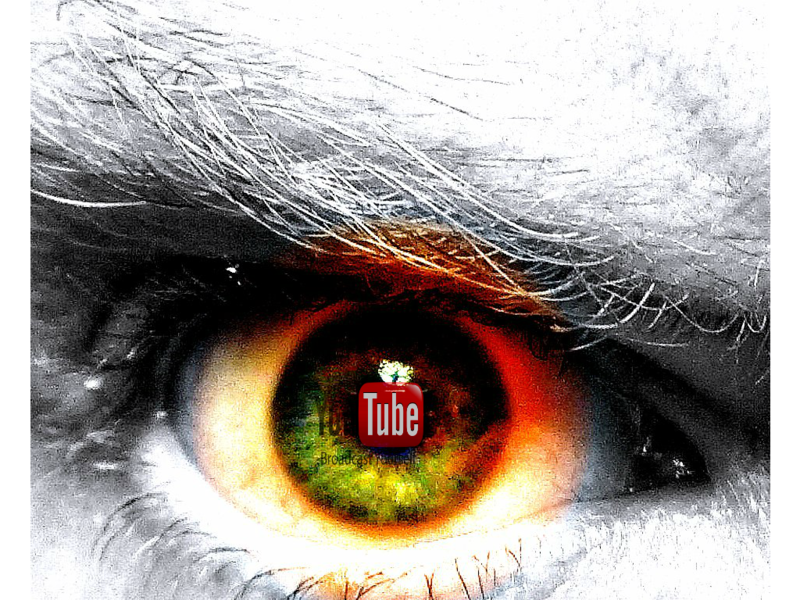 YouTube can remotely access the camera on your tablet or phone. According to a “security expert” YouTube can remotely access the camera on your tablet or phone reports Read Write Web via The London Times (paywall). The reason I even paid attention to this was the fact that it was found at the bottom of the article and was mentioned in passing. If this were truly the case, would this not be the headline? With all the discussions of privacy and contacts happening lately certainly this would make waves with different government agencies. This is a very serious accusation to make and yet there is no solid evidence to support this claim; actually the “evidence” provided by the “security expert” uses the description found in the permission description (read below). This is so silly…it requests the camera permission so you can launch camera to take a video from within the YouTube app. It’s not like the app can turn on your camera without asking you. The idea that Google or YouTube would give themselves the ability to remotely access your video camera is, well, silly. It illustrates the very real issue that companies are facing when it comes to permissions and users privacy. What is needed is more education regarding permissions and the use of data by these companies.